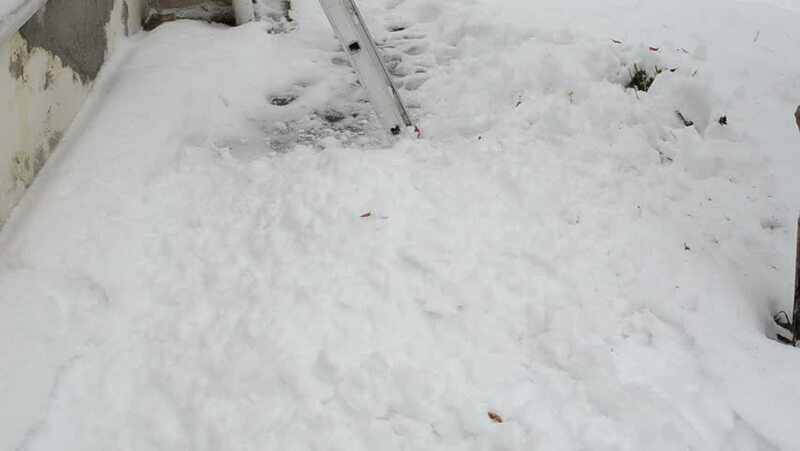 ladder stand near house wall and snow fall in pile on ground. hd00:17ladder stand near house wall and snow fall in a pile on ground. hd00:16Ski walk in the pine forest. Novosibirsk, Siberia, Russia. hd00:30People riding at mountain alpine skiing resort.